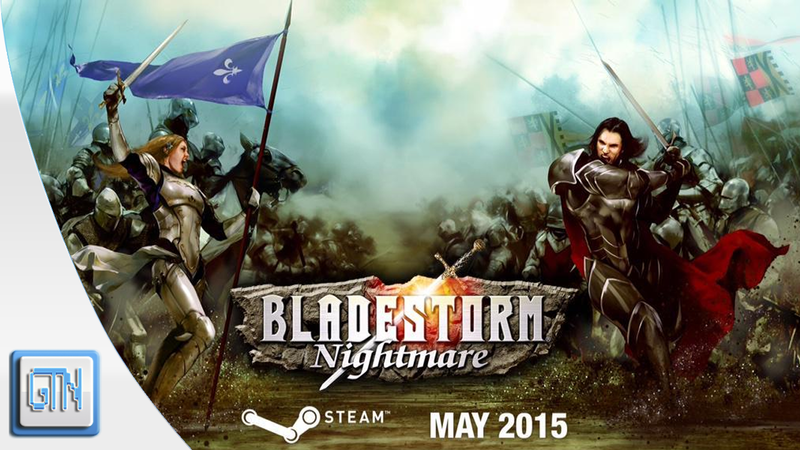 Bladestorm Nightmare will follow the events of 2007’s Bladestorm: The Hundred Year War. Please note that Bladestorm Nightmare will only be available in a digital format for the PlayStation 3 for $49.99 while the next generation version will be full price. Bladestorm Nightmare will also be coming to the PC through Steam May 2015 no official date has been given yet to the public by KOEI TECMO. So what do you think about Bladestorm: Nightmare? Are you looking forward to this title that has been dormat since 2007? Let us know below!